NFV/SDN is one factor driving radical change in telco business models. 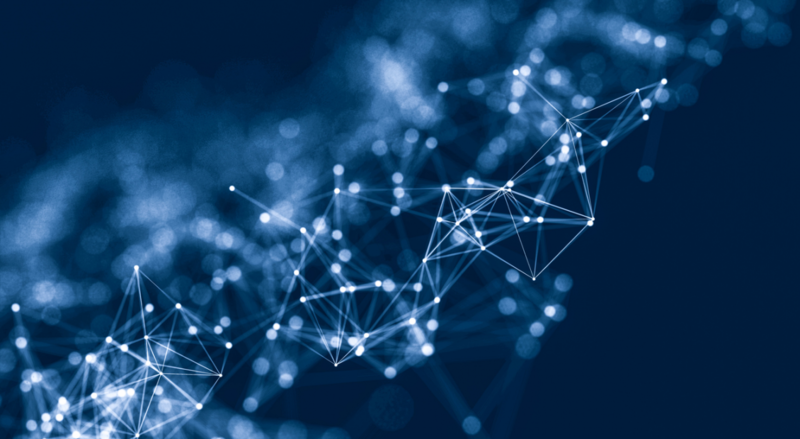 This report explores the three archetypal telco NFV/SDN implementation strategies that we’ve found in the market, and the different telco business models each will result in. The aim of this report is to set out and analyse three strategic pathways to the implementation of Network Functions Virtualisation (NFV) and Software-Defined Networking (SDN) taken by different telcos, and types of telco. We are calling these approaches ‘Technology Evolution’, ‘Service-led Innovation’ and ‘Organisational Transformation’. We originally formulated the pathways as part of an analysis of the challenges that telcos were confronting as they embarked on their journey to implement NFV and SDN. The analysis was developed during a consulting project undertaken for Cisco Systems in the second half of 2016. In the present report, we are seeking to re-examine the pathways in the light of the experiences of telcos in 2017 – their challenges and successes – as they have continued to develop and deploy NFV / SDN across their networks. It should be noted that the pathways are not mutually exclusive or rigid, i.e. operators – and different business units within operators – can straddle more than one category, and the different approaches to virtualisation are overlapping to some extent. In addition, there is something of a natural progression from one pathway to another. For example, completing large-scale virtualisation programmes (Technology Evolution) then puts operators in a position to develop new use cases addressing customer needs (Service-led Innovation). We aim to bring out the interplays and progression between these three broad approaches in the present analysis by focusing on three operators that exemplify some of the tensions and contradictions inherent to each of the pathways, insofar as NFV and SDN ultimately embody a transformative dynamic that is disruptive of existing business models and corporate cultures. We should also note that not all of the examples discussed in the present analysis were included in the previous study undertaken for Cisco and that the material included here is derived from public-domain information, supplemented by conversations with the telcos themselves where they have been willing to share their experiences. Blockchain for telcos: Where is the money? In this report, we outline the potential roles and business models for telcos in blockchain ecosystems for digital identity and IoT, building on examples of how companies are already using blockchain to create value. With Multi-Access Edge Computing (MEC), telcos can move workloads and applications closer to customers, potentially enhancing experiences and enabling a plethora of new use cases. But with competition looming from other players, telcos need to start commercialising MEC. We have identified and modelled five viable telco business models. 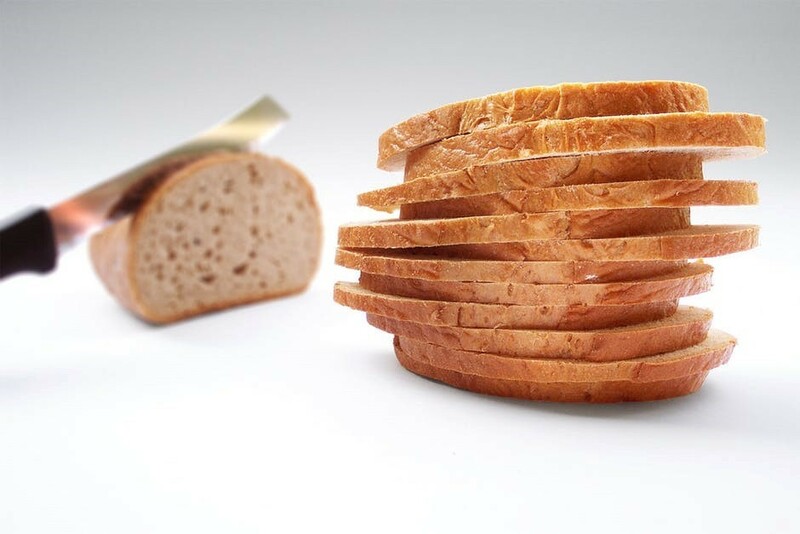 Network slicing: The greatest thing since sliced bread? Network Slicing is a way to run multiple networks on one infrastructure. In theory, it could mean that telcos could run mobile broadband and IoT networks over the same physical network, and also offer greater agility within those networks. We explore the theory and its challenges, examine use cases, what would be needed to make it happen, and look at five business case scenarios.